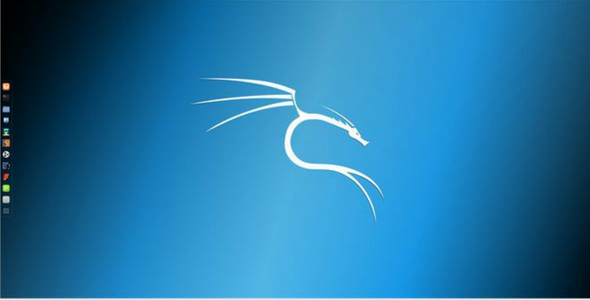 Kali Linux is a known operating system for digital forensics and penetration testing people. It is Debian-derived Linux distribution maintained and funded by Offensive Security Ltd. This OS comes with over 600 penetration-testing programs including Wireshark, Aircrack-ng, John the Ripper, nmap and more. So, it is good for beginners as well. If you are starting, with kali Linux, you should know its commands that will help you in performing several things quickly. In this article, I am putting the complete list of Kali Linux commands. All these commands are sorted by alphabetical order. Here below we are listing A-Z Kali Linux commands which will help you to ease of flow in work.